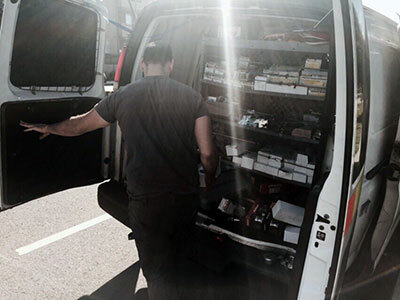 Want to work with us but don't know what our locksmith company can do for you? 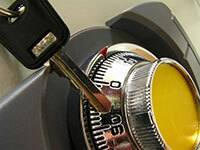 Here you have the opportunity to discover many things about our locksmith services. What you will find below is the testimonials of satisfied customers. It will be helpful to read what other people think of us. 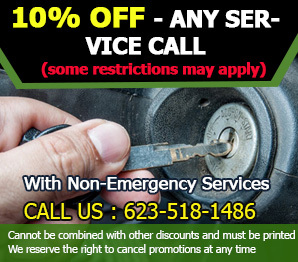 My key broke off inside the ignition, so I immediately sought help from Locksmith Company in Tolleson. Clueless with anything about locksmiths, I carefully watched the technician on how he fixed the key slot and made a brand new key. He did some programming so my ignition and transponder keys would match. It was fun watching him do his stuff, which also gave me an idea on how locks work. I can say that the technician was incredibly good, and I am sure that the company as a whole was professional as well. I highly recommend this company! 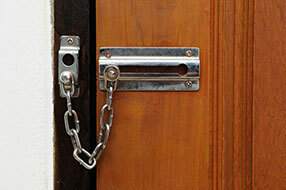 "Before we decided to have the existing locks replaced, we called Locksmith Tolleson for some advice. They really helped us make a good decision in respect to what kind of door locks we would require. We scheduled an appointment and their job was impeccable. We're very pleased with the work done!" “I’m a facilities manager who was looking for a locksmith that had expertise in master key planning. I have maintenance staff who work shifts and need access to different parts of the office. We tried having one main key before, but it didn’t work out too well and people were going into areas they weren’t supposed to be in. A buddy of mine told me that you’d been a great help when he had a similar issue in his block of apartments. In my experience, setting up a master key system can be get tricky and I needed this job to be handled expertly. Your team really got to the bottom of our issue and came up with a solution that I’m happy to say has been working very well for us. You really are the best.